Do Green. Do Good. Chicago Flower & Garden Show Feels So Good! Home » DIY » Do Green. Do Good. Chicago Flower & Garden Show Feels So Good! The Chicago Flower & Garden Show, presented by Mariano’s, is a much-needed reminder that spring will (eventually) get here. The Chicago Flower & Garden Show, which dates back to 1847, is all about inspiring people to “think green.” That may be to plant a vegetable garden or simply spend more time outdoors every day enjoying nature. The theme of this year’s show (March 15 – 23, 2014, at Navy Pier) is Do Green. Do Good. The show is HUGE with over 20 inspirational gardens, a kids’ activities garden, culinary demonstrations, and the Marketplace filled with over 100 vendors. 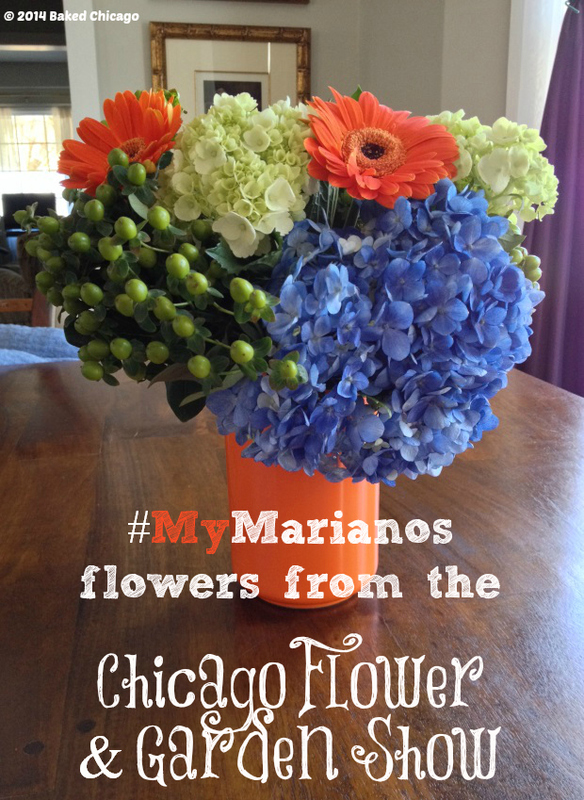 #MyMarianos is the official Flower Market at the Chicago Flower & Garden Show. 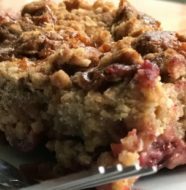 But I was ready to explore the vast indoor landscape on this #shop for #CollectiveBias; I had on my sneakers and took my antihistamine/decongestant at breakfast. Let the hunt for floral inspiration begin! One of my favorite flowering plants is an orchid. And there were so many beautiful colors on display. 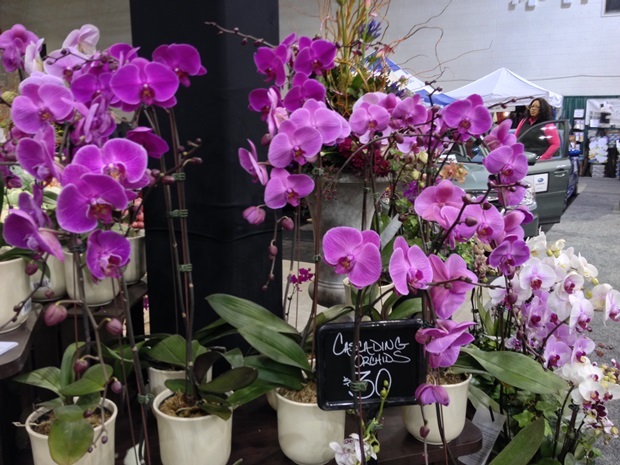 Orchids look very delicate, very simple – yet they make a big statement to any decor. If my pugs didn’t have impulse control issues (especially with anything that could be perceived to be food), I’d have orchids galore throughout my house. The colors of all the flowers on display were so vibrant, even indoors under artificial lighting. I guess there’s no way to hide nature’s true beauty. I didn’t do an official count, but I think I saw more tulips at the Chicago Flower & Garden Show than I did during my entire trip to Amsterdam. And who knew roses could get to be 5 feet tall!?! 5-foot tall roses at the Chicago Flower & Garden Show! This may shock you. [insert dramatic pause] But as a food blogger, I like talking with and learning from chefs and cooks. 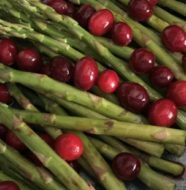 Each year, the Chicago Flower & Garden Show has a Garden Gourmet program with over 24 Chicago chefs sharing their best recipes that feature fresh-from-the-garden ingredients. Kicking off this year was Chef Bill Kim, the owner of Urbanbelly, bellyQ and Belly Shack. Chef Kim is also one of Mariano’s TasteMakers. He shared a recipe for Edamame Hummus that takes less than 10 minutes to make. Click for a complete list of participating chefs and Garden Gourmet demonstration dates/times. Reduce, Reuse: No space is too small to benefit from fresh flowers and plants. And there’s no need to purchase fancy vases; you can reuse everyday containers from your kitchen or pantry. I used my tall mixing bowl that came with my immersion blender (see image below) to add a pop of contemporary color for the arrangement I made for my dining room table. Get On The Grid: Place scotch tape over the top of the vase in a grid format. This helps to keep flowers in place and guide you in creating a more evenly spaced arrangement. No need for marbles or foam in the bottom of the vase. It’s Okay to Ask For Help: You’re not expected to know everything, and there are plenty of professionals who are glad to help. 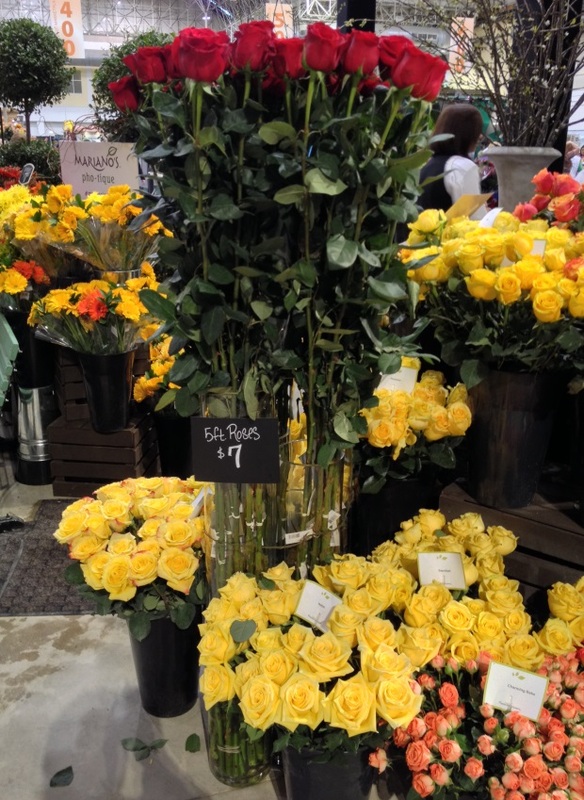 The staff at Mariano’s Flower Market inside the Chicago Flower & Garden Show were helpful and knowledgeable. Admittedly, I’m more confident in working with plants over fresh flowers – but they encouraged me to give a try at my own fresh flower arrangement. My insurance policy: I walked away with a palm-sized “do it yourself with Mariano’s” card with tips and instructions for how to create this look at home. 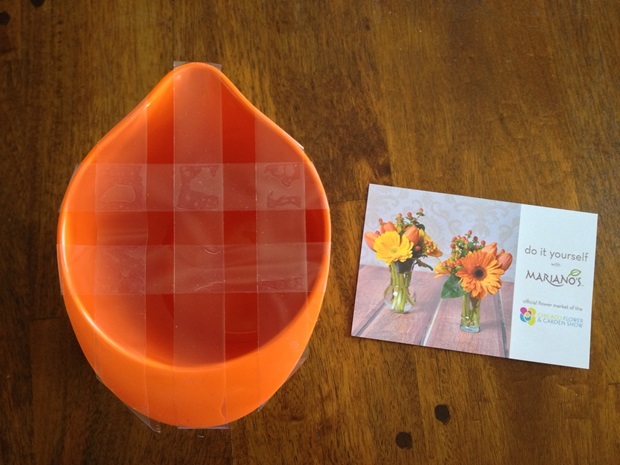 Make a grid with scotch tape across the top of your vase to make arranging much easier. After cutting the stems to similar heights and prepping the vessel, here’s what I came up with. What do you think? Not too bad for a newbie, if I say so myself. I obviously still have more to learn about flower arrangements, but I was proud of the effort. 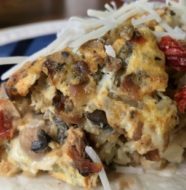 And the ambiance created by fresh flowers really makes a difference: my morning coffee and every meal is now so much more enjoyable. In the past, I would periodically get flowers at Mariano’s while on a shopping adventure. I think they’ve got the best produce in town and – not to scare you, but – I’d live inside their bakery if the Health Department allowed such a thing. But my day at the Chicago Flower & Garden Show reminded me that it’s important to appreciate beauty and to let beauty into your life each day. That doesn’t always “just happen;” you have to take responsibility to make it happen for yourself. 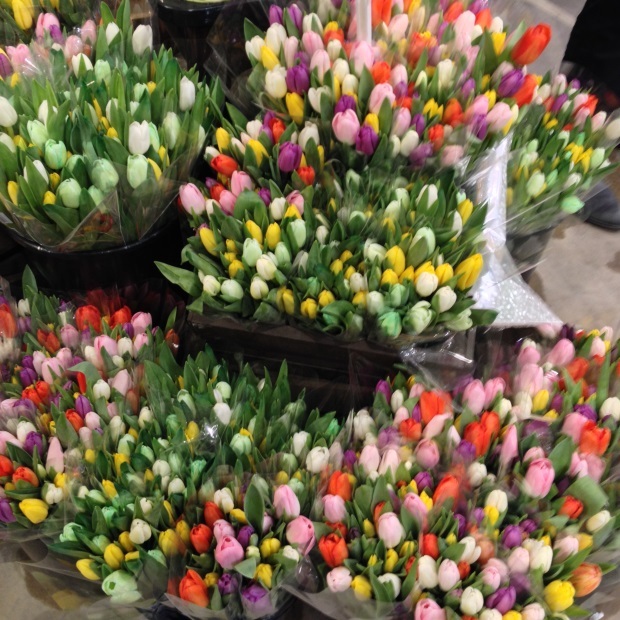 And flowers at Mariano’s is an easy way to regularly bring nature’s beauty into my home and onto my table. The Chicago Flower & Garden Show runs through Sunday, March 23. You can purchase tickets online or at the Navy Pier box office. If you’ve never been, I highly recommend it. And all the great floral varieties you see at the Mariano’s Flower Market inside the show are also available in your local Mariano’s store. 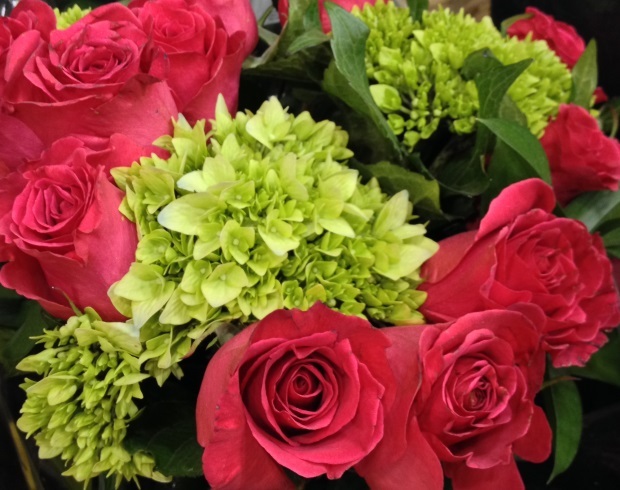 Stay connected with Mariano’s Floral Department via Twitter, Facebook or Pinterest.